Pyramid of the Lost King | They Might Be Gazebos! I had great time this last Saturday. I stopped by the FLGS to sit in on a little demo game of Pyramid of the Lost King with its creator Johua De Santo. So what the heck is Pyramid of the Lost King? It’s a cool sandbox for OSR games. It’s specifically written for Swords & Wizardry (Man, it has been too long since I’ve done anything with S&W.) but if you been around the OSR scene for even a little bit it’s easy to convert to the system of your choice. It’s also part of the Lands of Usarm series of adventures. So what do you get in this 100 page book? Well, quite literally a desert sandbox. You’ve got an overview of the area. A city (Basq). Adventure hooks galore. Random encounters. Some really cool monsters. Three dungeons (The Charnel Keep, Temple of the Fallen Good, and (of course) Pyramid of the Lost King) plus some mini adventures just in case the DM needs something quick. I like to keep my rants spoiler free. But here’s what I plan doing with it. It’d be a great start in creating the yet-to-be-named southern continent on the World of Zoong (which is my go to DCC/OSR/D&D world). 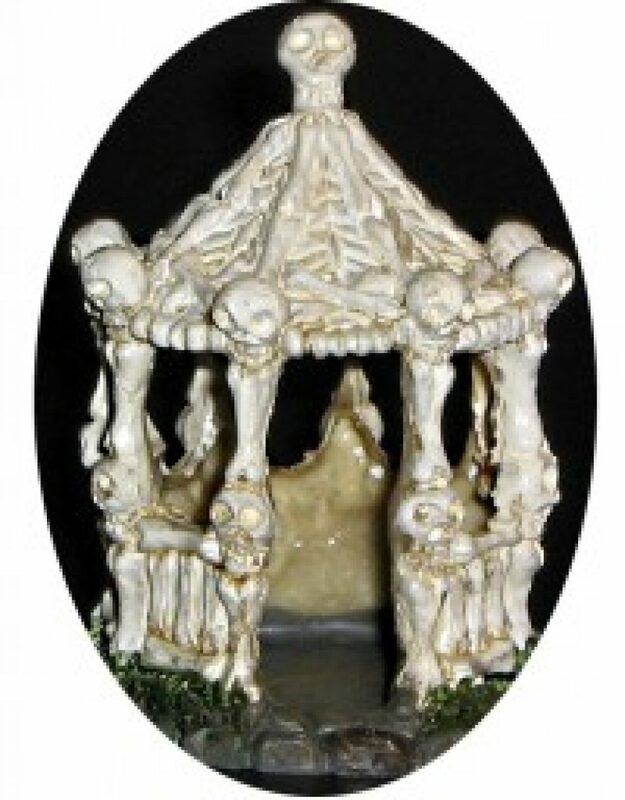 In my little mind, this would be prefect addition for Crypts & Things. Pyramid of the Lost King has a really good Weird Fantasy/Sword & Sorcery vibe going for it without getting so weird that it’s totally alien. Greedy scheming merchants. Caravans. Lost ruins in the desert. Raiders. Mysterious ancient relics and monuments. Cults. You’re smart. You get the idea. Like I said, I like to keep my rants about adventures as spoiler free as possible. So I won’t go into the details of the adventures. But this does got a thumbs and place in the queue to throw some unwary adventurers. 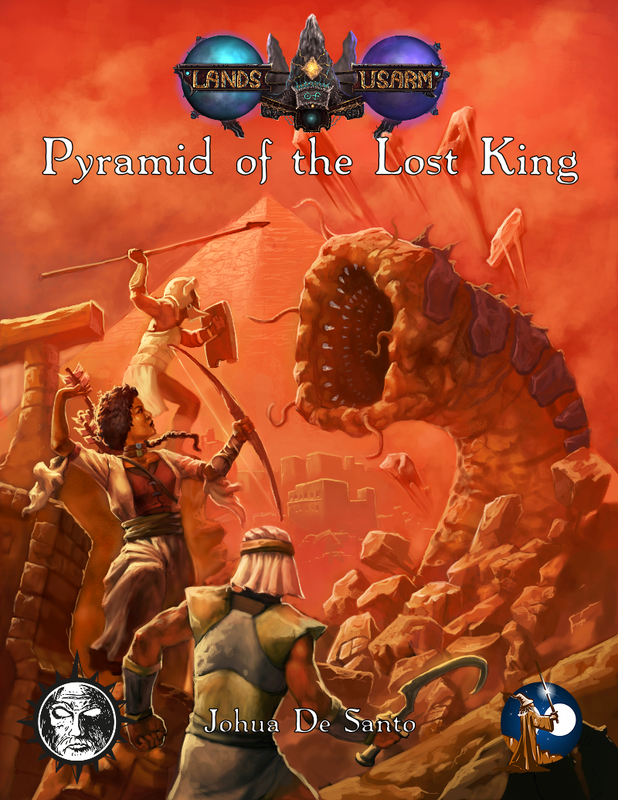 Go ahead and check out Pyramid of the Lost King over at RPGNow. Previous PostMore Skeletons!Next PostPlaneswalker Mini’s Deal!